An agreement can be reached either by negotiation between the parties and their family law solicitors, or through the court process if necessary. The courts will assess how any capital should be divided as well as whether or not ongoing income should be shared. At SAS Daniels we’re happy to discuss any requirements you have or any questions that can stem from matters such as Divorces and the law surrounding it. Please get in touch if you have any further questions. No, it is possible for a financial settlement to be negotiated without going to court. This can be done between the parties and their solicitors. It will help reduce the legal fees and court fees incurred by both sides. 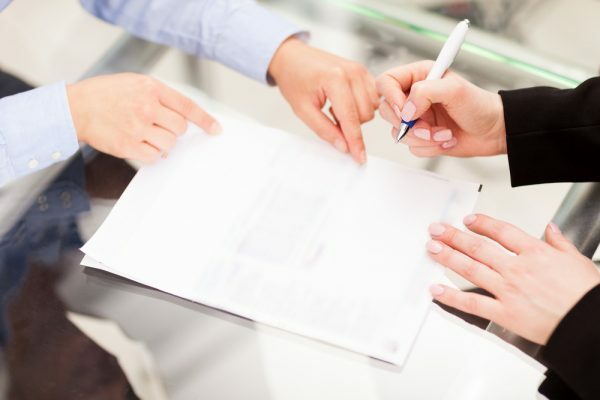 When an agreement is reached negotiations outside of the court, it will be sent to the court in order for it to be checked to ensure that it is reasonable. The agreement is then approved by them court to make it a legally binding order. While the majority of divorce cases can be agreed this way, if an agreement cannot be reached then it will still be necessary to go to court to achieve a financial settlement. The disadvantage of the court ruling on a settlement is that an element of control is lost by both parties with regards to the final terms of the settlement. If no financial commitments between the parties remain in place after a divorce, e.g. ongoing spousal maintenance, this is known as a clean break. In cases where ongoing spousal maintenance would normally be paid a clean break can still be achieved. This can happen if enough financial assets exist to enable the liable party to transfer a suitable amount that covers the value of any future maintenance. It is not possible to achieve a clean break in terms of financial responsibility for children. As a clean break is only possible in relation to your spouse and not your children. Who pays the legal costs in a divorce settlement? Both parties will have their own solicitor and will be responsible for their own legal costs. In some circumstances it may be possible to include the payment of legal costs as part of the financial settlement if this is included in the initial negotiations. The family home will be treated as an asset of the marriage and will consequently be included in the financial negotiations. Divorce settlement negotiations start from the point of an equal division of any assets. If one partner wants to remain in the family home they will need to have enough financial resources to be able to offset the value of their spouse’s share of the home and then transfer assets of that value to their ex-spouse. If not enough financial resources are available to achieve this then the family home may have to be sold so that the equity contained in it can be divided between the parties. When children are involved, it can sometimes mean that one party can stay in the family home with the children. The courts always place the highest level of importance on the needs of any children involved. However, the courts will not allow an unfair settlement to either party, so this type of arrangement will depend on each party’s financial situation. If the needs of the children mean one party must stay in the family home, then the parent who leaves is likely to retain a financial share of the home. This share will then be realised at an agreed future date and on the eventual sale of the property. Defended cases are extremely rare as people commonly recognise that there is little point in trying to keep a marriage alive when the other person considers the relationship to have ended. It can also be very costly, so in the majority of cases it is not advisable. If a defence is filed there has to be a hearing where the judge will decide if there is sufficient evidence for divorce or in the case of a cross petition (where the other spouse has declined the reasons for divorce and put forward their own reasons) whether either or both have adequate grounds for a decree to be granted. Usually a draft petition will be sent to the other party for comment before it is sent to the court, in the hope that an agreed petition can be lodged instead. Generally a spouse will not be penalised for moving out of the family home in terms of the financial settlement. Although your legal rights are not affected by leaving the home, other factors may be affected. For example you are unlikely to have any control in the sale, your spouse may deny access and you have the expense of alternative accommodation. If you are considering moving out of the family home it is always advisable to take legal advice from a specialist family solicitor first. If things are straightforward a divorce takes between 4 and 6 months. A lot depends on if your partner responds quickly when they receive the divorce petition. The divorce may also be delayed due to the separation of matrimonial assets, as it is best to resolve these matters fully before you apply for the decree absolute which marks the end of the marriage. The divorce could also be delayed by problems which concern the arrangements for children. In general, the more you and your partner can agree on, the quicker the divorce process will be. 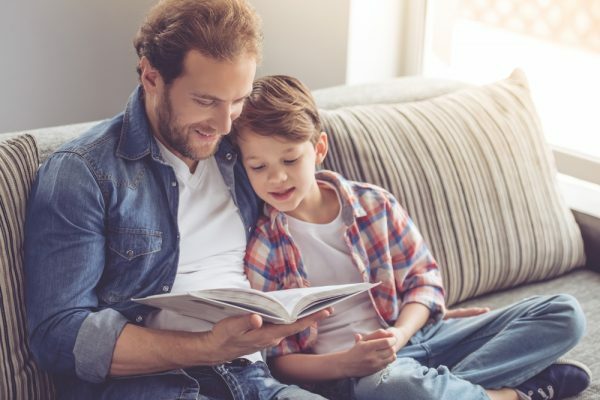 In the divorce process court hearings typically arise when an agreement cannot be reached on issues such as arrangements for children and finances. If the divorce is straightforward and both sides are able to reach an agreement then you will not have to go to court. The reason that collaborative family law has been successful and developed (in other jurisdictions) is the fact that the lawyers are disqualified from acting for the client should collaboration fail. The disqualification agreement means that all the parties, including the lawyers and clients, are attempting to achieve settlement without threatening or being subject to the threat of court proceedings when things become difficult. You are collaborating without the background of potential court litigating, and lawyers are encouraged to work together in assisting you to reach settlement. Under the terms of the collaborative agreement, the lawyer must withdraw from acting from their client if he/she has withheld or misrepresented information intentionally or is participating in the process in bad faith. Likewise, it is open to your collaborative family lawyer to advise you to withdraw from the process if they do not consider that your partner (or indeed their lawyer) is keeping to the terms of the agreement. Mediators may still have a role in the collaborative process if you and your partner wish to consult a mediator regarding an issue. Collaborative lawyers can assist you in finding a suitable mediator. You need the assistance of a lawyer to help you negotiate in face to face meeting. For issues requiring expert opinions (for example an accountant to give tax advice or value a business) the collaborative team will normally jointly instruct independent consultants, following discussions with you at the ‘4-way’ meeting. Issues are discussed and hopefully resolved in ‘4 way’ face to face meetings between you, your partner and your lawyers. Settlement discussions take place in your presence which helps ensure that you and your partner remain in charge of the process. The process thereby helps improve future communication, this is particularly important when you have children.